On December 12, 1980, the Milwaukee Brewers traded Lary Sorensen, Sixto Lezcano, David Green and Dave LaPoint to the St. Louis Cardinals to acquire Ted Simmons (Cedar Rapids Cardinals – 1967), Rollie Fingers and Pete Vuckovich. Fingers and Vuckovich went on to the the American League Cy Young awards in 1981 and 1982 respectively and Simmons was selected to the A.L. 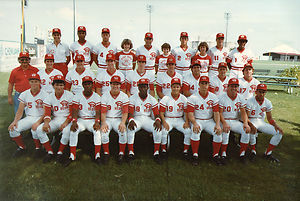 all-star squads in 1981 and 1983. All three were instrumental in the Brewers 1982 American League pennant winning squad which lost to the St. Louis Cardinals in the World Series. 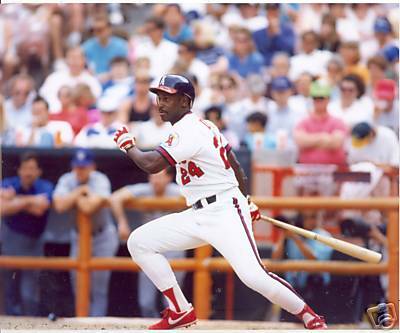 Ted Simmons, an eight-time All-Star hit .285 with 248 HR and 1389 RBI during his 21 year career playing for the Cardinals Brewers and Braves. 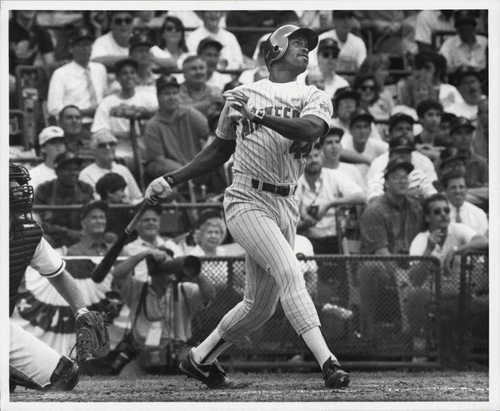 Simmons retired with more career hits (2472) and more career doubles (483) than any catcher in the Hall of Fame. Simmons served as a member of the front office and field staff for the Pirates, Indians, Padres, Brewers and Mariners following his playing career. In 2012, he was a Senior Advisor to the General Manager for the Seattle Mariners. On December 9, 2012, Quan Cosby (Cedar Rapids Kernels – 2003-04) served as the Jacksonville Jaguars punt returner in their game against the New York Jets today. Cosby returned three punts for a total of 25 return yards averaging 8.3 yards per return. This is Cosby’s fourth team he has played for in the NFL. He had played previously for the Cincinnati Bengals, Denver Broncos and the Indianapolis Colts. Click here to see one of Cosby’s punt returns as a member of the Cincinnati Bengals. Quan Cosby was a member of the 2003 and 2004 Cedar Rapids Kernels squads. Cosby hit .249 with 17 stolen bases in 104 games during the 2003 season. The Kernels finished in 10th place at 66-72 under manager Todd Claus. Cosby returned in 2004 where he hit .249 with 24 stolen bases and 12 triples. The 2004 Cedar Rapids Kernels team finished with a record of 75-64 under manager Bobby Magallanes. The Kernels lost in the 1st round of the Midwest League playoffs to the Clinton Lumberkings. Following the 2004 season, Quan Cosby decided to attend the University of Texas to play football under coach Mack Brown. 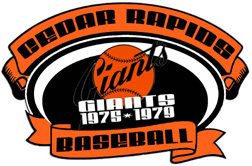 The Chicago Cubs have announced the hiring of Rob Deer (Cedar Rapids Giant – 1979) as their assistant hitting coach. Deer was a teammate of Cubs skipper Dale Sveum when each played for the Milwaukee Brewers from 1986-90. Rob Deer hit .220 with 230 HR and 600 RBI during his 11 season career playing for the Giants, Brewers, Tigers, Red Sox and Padres. 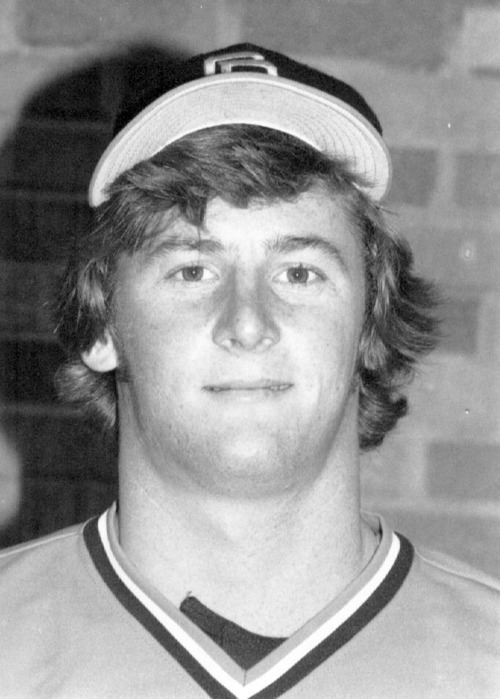 Rob Deer hit .209 with 1 HR and 16 RBI in 29 games as the 1979 Cedar Rapids Giants finished 58-78 under manager Wayne Cato. 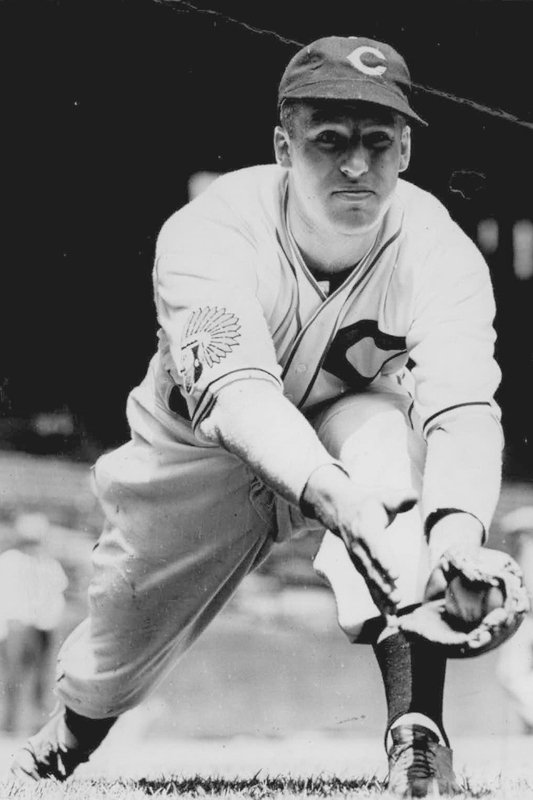 On October 2, 1937, Hal Trosky (Cedar Rapids Bunnies – 1931) went 2-5 at the plate with two HR and three RBI to lead the Cleveland Indians to a 12-5 win over the Detroit Tigers at Lavin Field. Hal Trosky played 11 seasons for the Indians and the White Sox. The Norway, IA native posted a career batting average of .302 with 228 home runs and 1012 RBI. Hal Trosky was part of the 1931 Cedar Rapids Bunnies squad that finished 2nd in the Mississippi Valley League with a mark of 74-52 under manager Paul Speraw. Trosky hit .302 with three home runs in 164 at bats as an 18 year old. 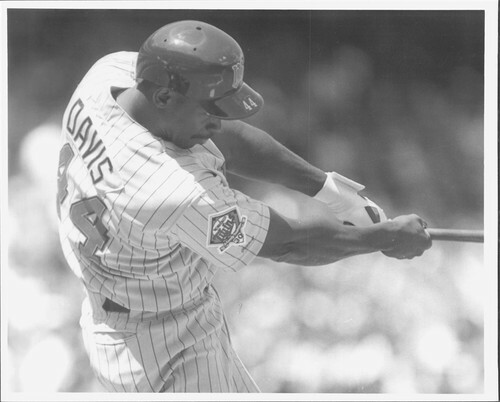 On October 1, 1985, Eric Davis (Cedar Rapids Reds – 1982) went 3-5 at the plate with a HR, four RBI and scored a run as the Cincinnati Reds rallied to defeat the San Francisco Giants 7-6 at Candlestick Park. Davis drove in the game winning runs with a RBI single in the top of the eighth inning that drove in the tying and go ahead run. 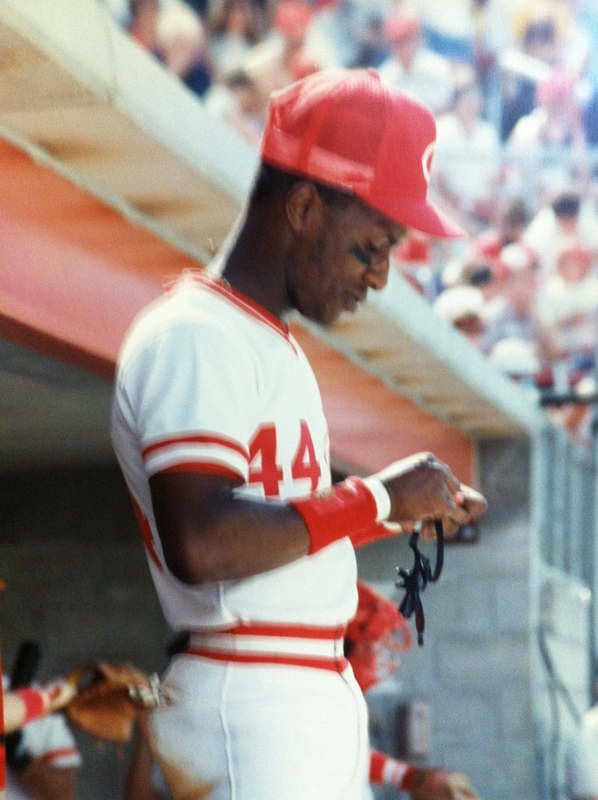 Eric Davis was part of the 1982 Cedar Rapids Reds squad that finished in 9th place with a mark of 61-79 under manager Randy Davidson. 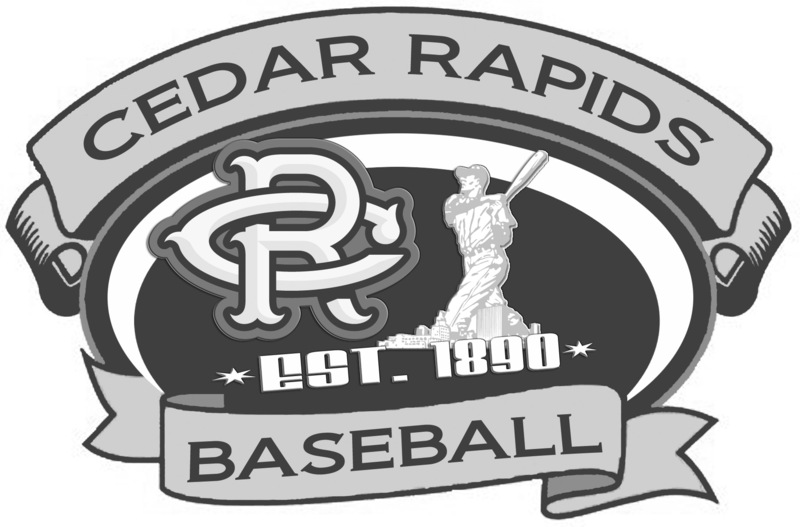 Davis hit .276 with 15 home runs, 56 RBI and stole 53 bases for the Cedar Rapids Reds that season. He was enshrined into the Cedar Rapids Professional Baseball Hall of Fame.